Specialists have estimated that throughout the world there may be more than 10,000 species of birds. When thinking of such a huge number, making a top 10 containing the most beautiful birds in the world doesn’t seem right. This being said, there are a few species that must be seen at least once in our lifetime so we can enjoy the wonderful creatures that Nature has created. 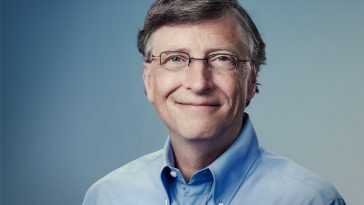 Most of the species that follow are mainly males because it has much more strange and unique characteristics than a female, which he uses to attract the females. Prepare to get impressed with the absolutely unique characteristics and overwhelming colors that these birds included in the top 10 most beautiful birds in the world have. 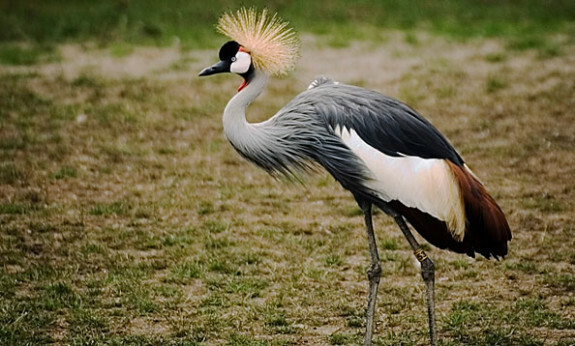 Without a doubt, the African Crowned Crane is among the most interesting and unique birds in the African savannah, which is a part of the Sahara desert. Although they can be found in the desert, they always nest in cooler habitats, near lakes or flatlands located near rivers. Another interesting aspect is that these birds never migrate, so they can be seen throughout the year in basically the same place. 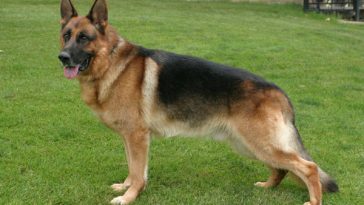 Having outstanding features and a royal like feathers on their heads, people are becoming more and more drawn to this specie. 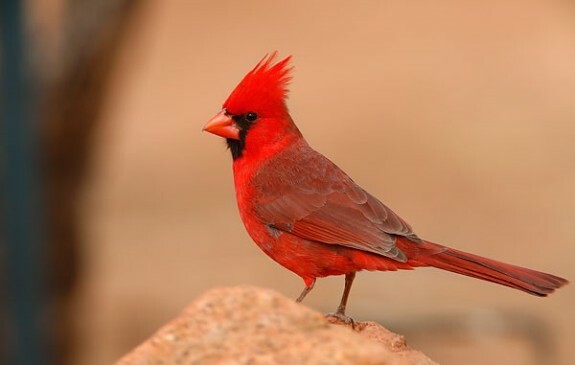 Located in North America, the Northern Cardinal is about 21 centimeters long and it is an incredible song bird. The male is fully covered with gorgeous red feathers with a funny black mask around the reddish bill. The females are quite boring as their whole body is completely brown with a few accents of red. When you see them, they give you the interesting feeling that they are incredibly stylish and not to mention great singers. Researchers say that the males are extremely courteous as they always feed their females beak to beak. 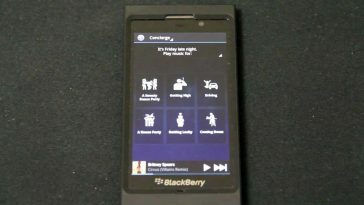 Isn’t it romantic? The Northern Cardinal can also be seen around parks, on tree branches or even low shrubs. These birds are mainly sea birds and their main feature is that, although they are mainly black and white, they have gorgeous colors on their bill, blue, red and yellow. 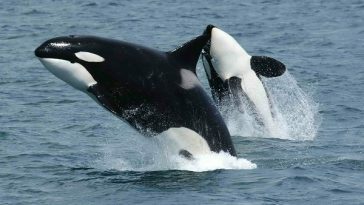 With the exception of the breeding period, when they come to the mainland, the rest of the time they travel the sea waters. Amazing about these birds is the fact that during the cold winter season, their bill becomes grayish and uninteresting, but when nature comes to life, so do its colors. In the past, people used to hunt these gorgeous birds, but today they are protected by law in most countries, having the title of ‘Least Concern’ given by the IUCN. 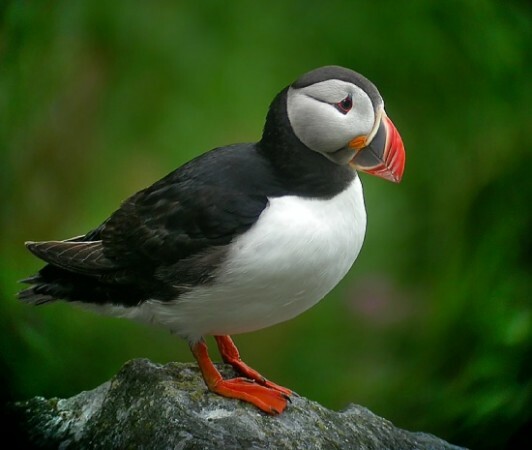 In general, the Atlantic Puffin feeds on fish, crustaceans and even squids. This bird is native to North America and its colors are incredibly interesting. During the hot summer days it has a bright yellow color, with a black forehead, a pink beak and also black and white feathers. As an adult, it only reaches 11-14 centimeters, and it never each any meat (meaning smaller animals, worms and flies), it is absolutely vegetarian. It can be spotted in residential areas and vast fields, as they are incredibly active and people can feed them with the help of bird feeders. It is truly an amazing bird to be seen. It is also known as the Chinese Pheasant as it is native to the vast forests of China, throughout the west coast. The gorgeous golden color is what makes these birds unique and interesting. 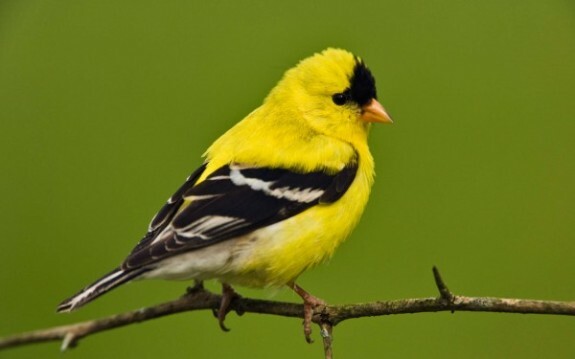 An interesting fact about these birds is that when a male wants to attract a female, he opens his huge golden wings until only his brilliant yellow eyes are left to see. 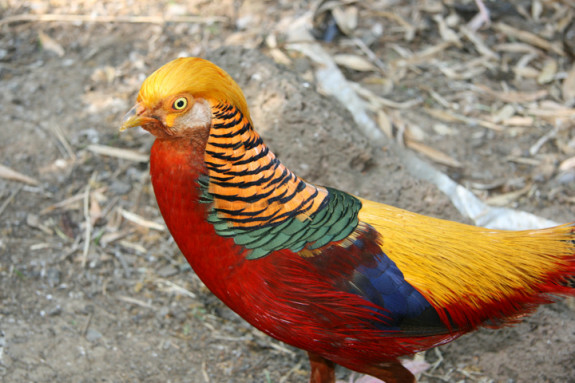 The tail of the male Golden Pheasant is actually about two-thirds of his body. 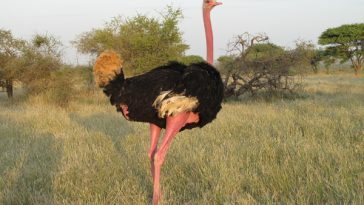 Its plumage is quite exotic as it has a wide range of colors. 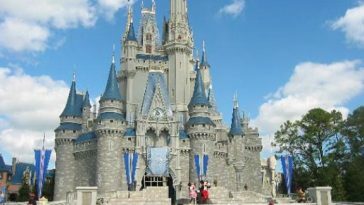 It has a red body, a golden crest, an orange cape and even a green or blue back. 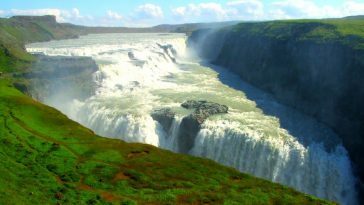 The IUCN ranked them as ‘Least Concern’. The majority of the Birds of Paradise can be found in New Guinea and around it. The remaining species can also be found on the eastern coast of Australia. Unfortunately, these incredible birds are hard to see as they live in extremely dense and hard to get rainforests. 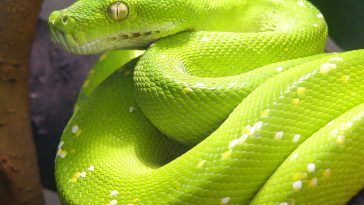 They can reach about 43 centimeters, and the male’s face is green and apparently changes color when different angles of light face him. He also has a blue beak, a silver and yellow head and the plumage is maroon with yellow feathers with a touch of white at the edges. 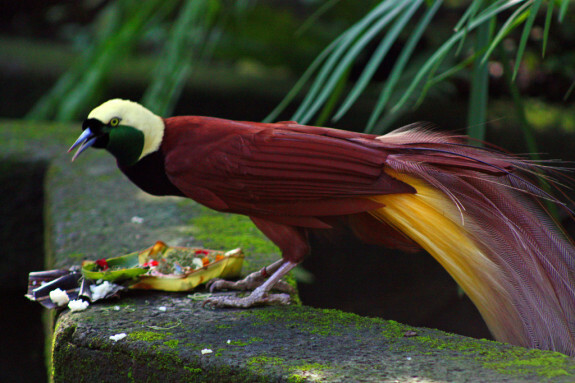 The Bali Birds of Paradise only eat fruits, insects or seeds. The name was given by a mistake, because back in the days, inhabitants believed these birds to be visitors from paradise. Also known as the Indian Peafowl, this bird is quite large (the body measures about 30-50 inches and the tail can grow as much as 5 feet). It is gorgeous and brightly colored. The male peacock has a blue body, a huge crown displaying wires looking like feathers that have amazing colors: blue, gold and orange, designed like eyes. They use the fan like tails to attract their females. 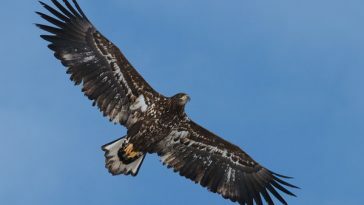 Interesting about them is that they can actually fly for short distances, thus making them the largest birds that fly. One way to recognize a peacock from the distance is that they make particular noises. 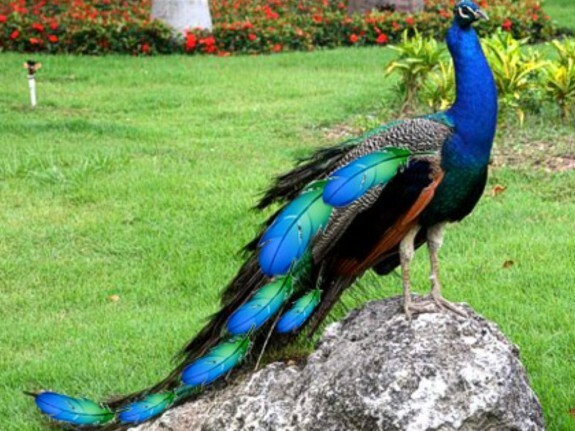 Did you know that the peacock is actually the national bird of India? 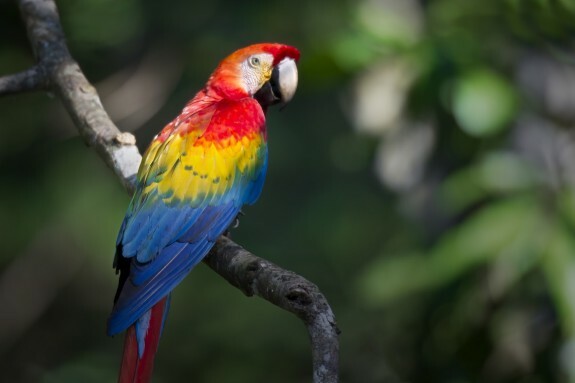 Did you know that the Macaws are actually the largest parrots in the World? I bet you didn’t. The Scarlet Macaws are among the most beautiful colored birds in the world. They can grow up to 33 inches long; they have an intense red plumage that is adorned with yellow and blue feathers and quite long tails. Their strong beaks can actually crack nuts. All around their eyes there is a small trace of white. More often they can be seen in southern Mexico, South and Central America and even the rain forests in the Amazon. Interesting is the fact that when a human tries to speak to them, they can actually imitate those specific sounds, letting the impression that they can talk. Unfortunately, these birds are starting to be in danger because more and more often the rainforests are being destroyed and pet traders smuggle them illegally. 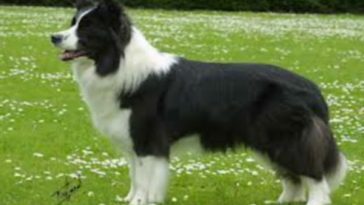 This is actually a species of an Australian parrot that has a strange voice and a unique appearance. They will definitely catch your attention when you will see them. 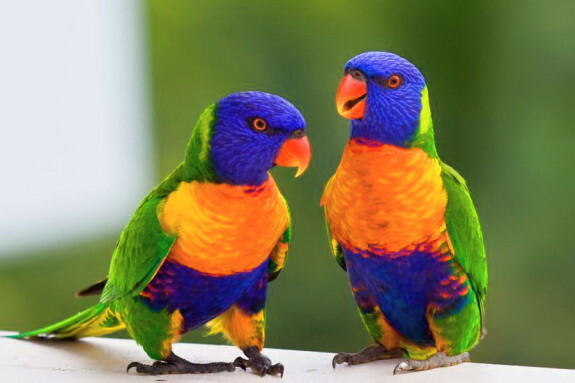 The Rainbow Lorikeet is about 30 centimeters long, they a blue head, something that looks like a greenish collar, a vivid red-orange chest, a blue belly and green wings. Quite colorful, right? It is like a rainbow. Believe it or not, but there are quite a few fruit orchard owners and also the New Zealand’s Department of Conservation that combined forces to declare the Rainbow Lorikeet a pest, mainly because they attack fruits and make awful noises. The Gurney’s Pitta is a species of bird that can be found in Thailand and even Myanmar. It has gorgeous colors throughout her entire body starting with a blue regal crown while the rest of the head is black; it has a vivid yellow neck, gorgeous black and yellow underpants combined with a dark-brown upper-side and a truly amazing blue tail. The Gurney Pitta’s diet includes worms, slugs and insects. Due to the fact that the palm oil plantations experienced such a rapid development, the Gurney’s Pitta specie started to diminish rapidly. This is the reason why the IUCN, declared it ‘Endangered’. Believe it or not, but in 1952, researchers said this specie was extinct, but luckily, in 1986, they managed to discover a few birds. 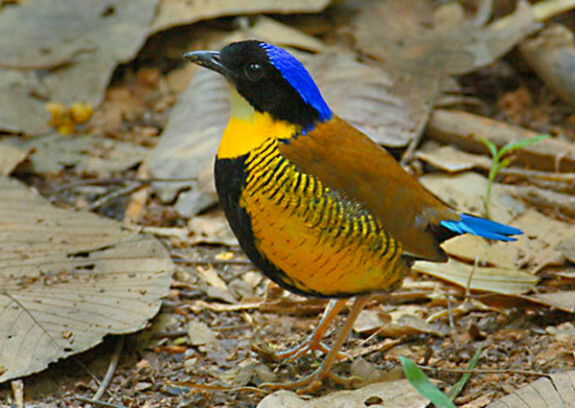 Due to its rarity, the bird-watchers declared the Gurney’s Pitta as “The most wanted bird in Thailand”.